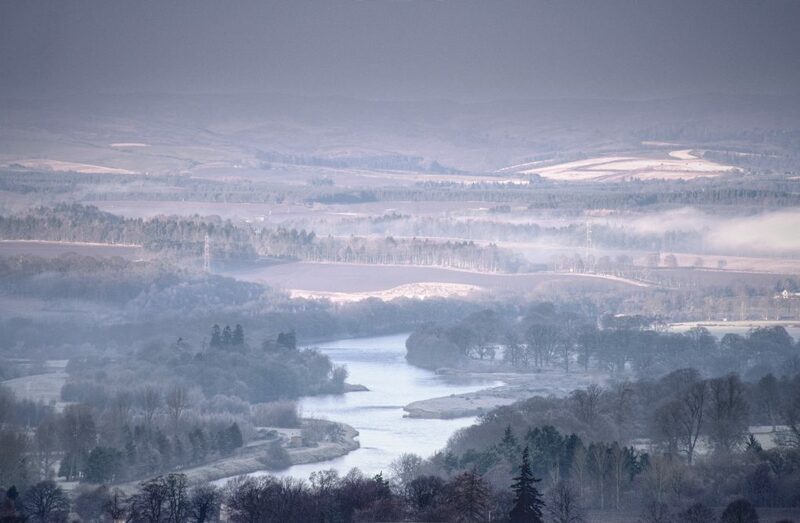 I spent the morning of Dec 22 – the first day of winter – up Kinnoull Hill. 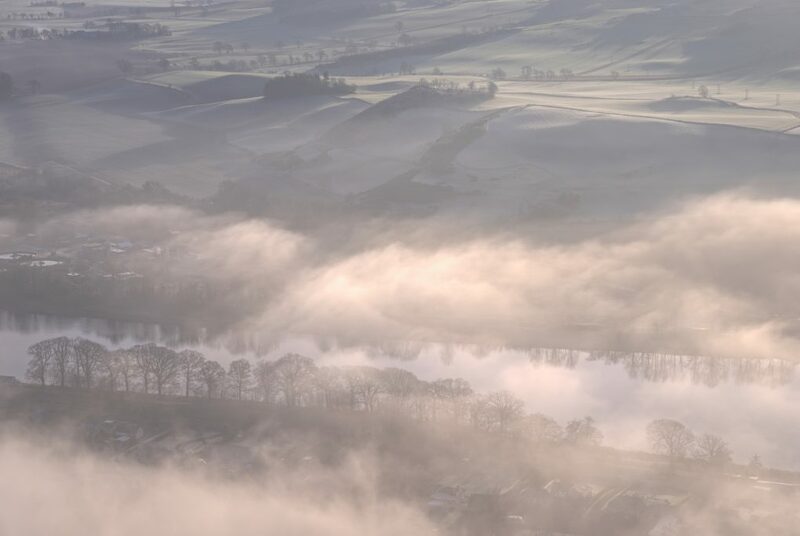 There was beautiful mist rising from the River Tay as it meanders through the Carse of Gowrie. 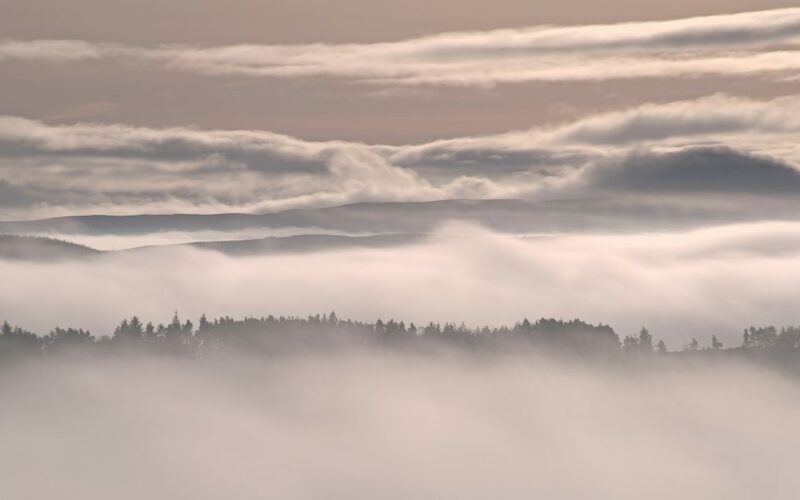 I experimented with a few new compositions too: semi-abstract views of the hills of north Fife, the motorway/A90 junction and the river north of Perth as well. 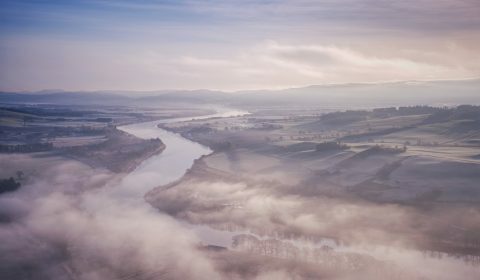 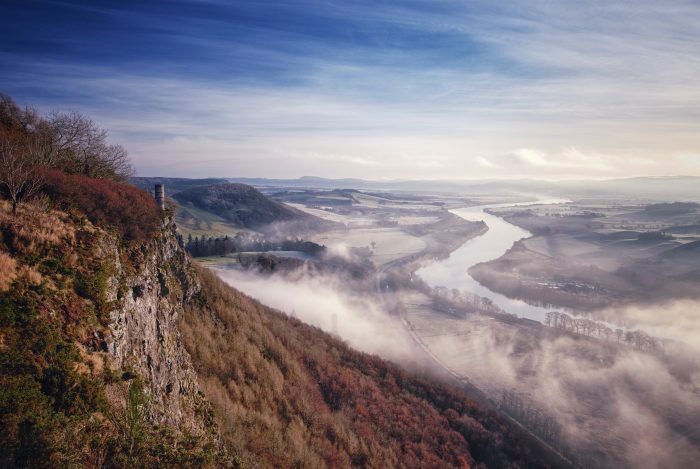 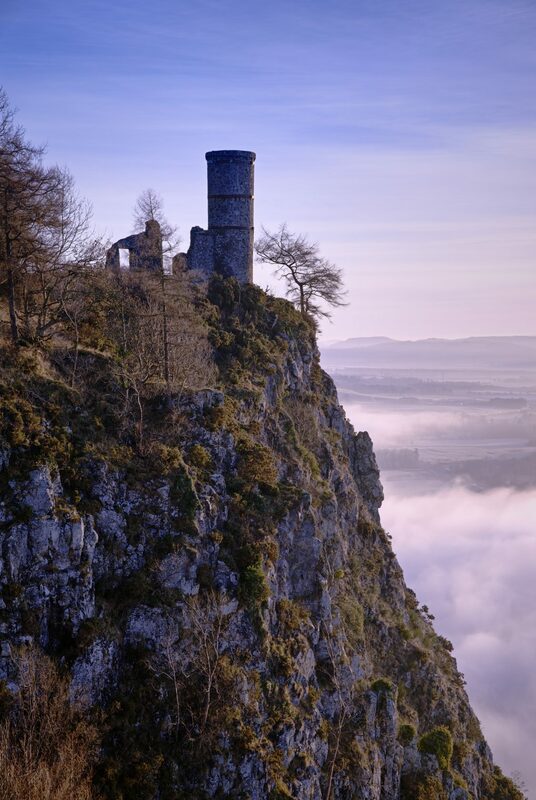 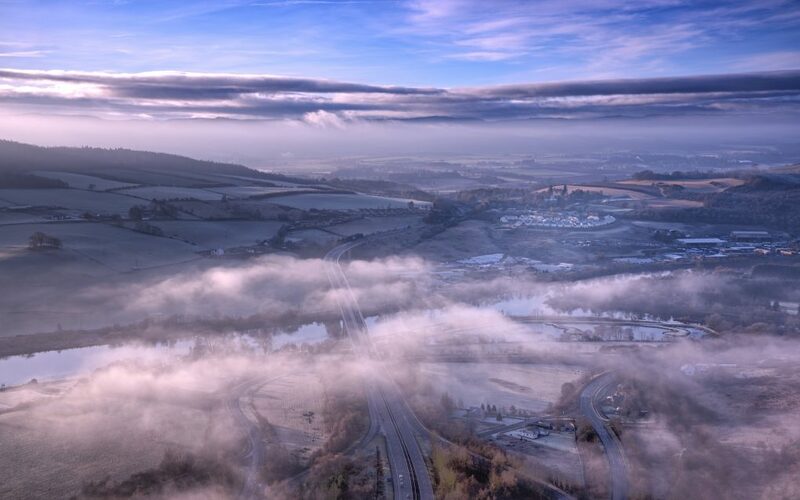 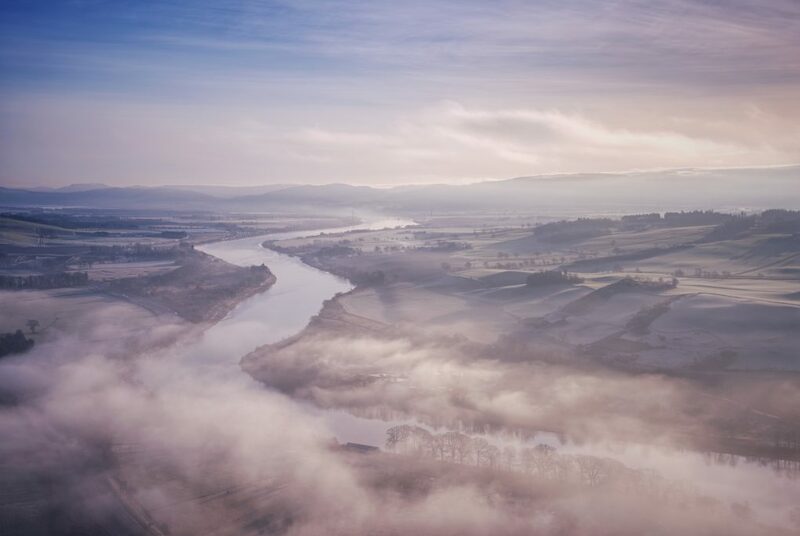 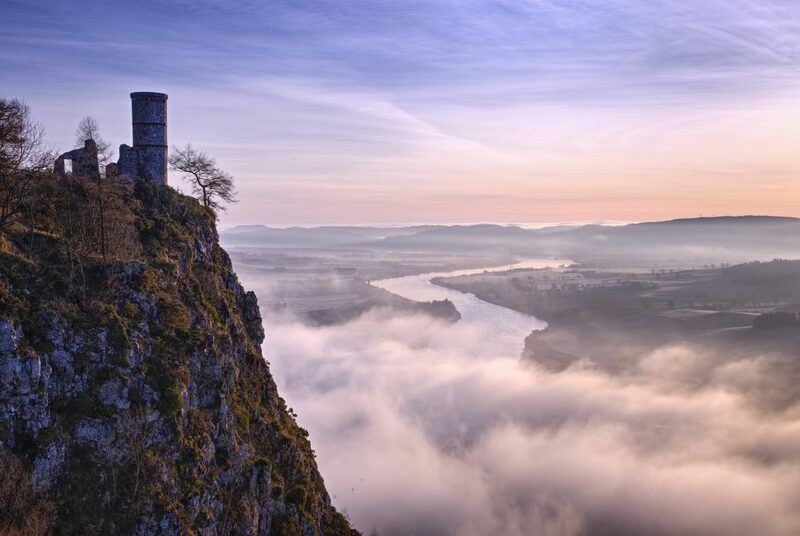 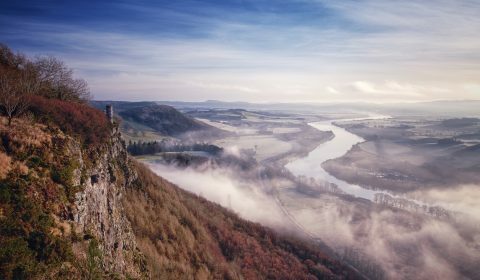 This entry was posted in art, Landscape, nature, Perth, Perthshire, Scotland, urban-landscape, water and tagged Carse of Gowrie, cloud, fog, folly, Kinnoull Hill, landscape, mankind-nature, mist, nature, Pentax K-1, Perth, Perthshire, photos, River Tay, Scotland, season, tower, Water, weather, winter.